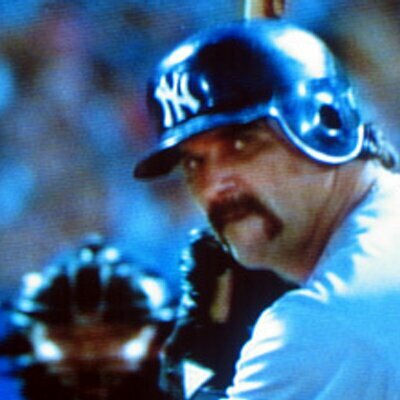 Here’s the thing: when you win all the time, like the Yankees do, people are going to hate you. Here’s the other thing: when you win by being dirty, outspending other clubs, and having douchebag fans, then people are going to hate you even more. That doesn’t mean that all Yankee players have been trash like Judge, Sanchez, Jeter, Clemens, Pettite, Rivera, Maris, DiMaggio, Mantle, Ruth, Jackson, Munson, Martin, Gossage, Rizzuto, Wells, Torre, and Guidry, though. There have been a few that were quite likable, and so I’ve compiled a list for your reading pleasure. 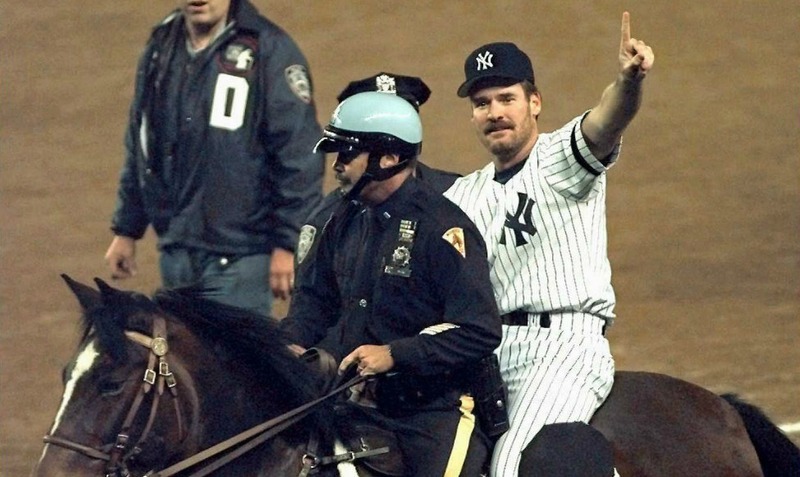 Wade Boggs is the rarest thing in the known universe: a man who played for both the Yankees and the Red Sox without being a disgusting garbage person. How did he put up with all those terrible New Yorkers and Bostonians? By consuming massive amounts of beer, of course. He claims to have once downed 107 Miller Lites on a single cross-country flight. Also, he was in Homer at the Bat, which qualifies him for the presidency, in my opinion. 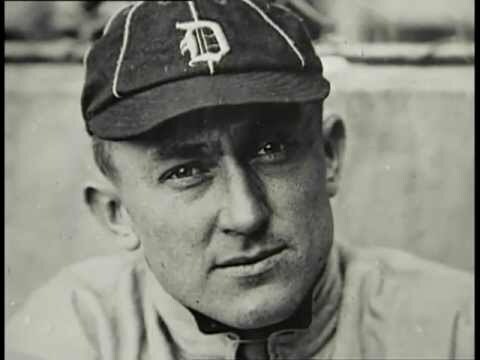 I know, I know – technically Ty Cobb was never a Yankee, having spent most of his career with the Tigers. Still, he was an unlikable, racist, offensive piece of human effluvium (probably not, actually, but bear with me here). Sounds like a true Yankee to me. And he outlived Lou Gehrig, which says something important, in my opinion. A Triple Crown threat who put up gaudy stats only to choke when the stakes were highest. How’d Major League know about A-Rod 5 years before his big league debut? That’s it. 104 years of history and only 3 likable people. I guess it’s still a higher number than the actual city has.